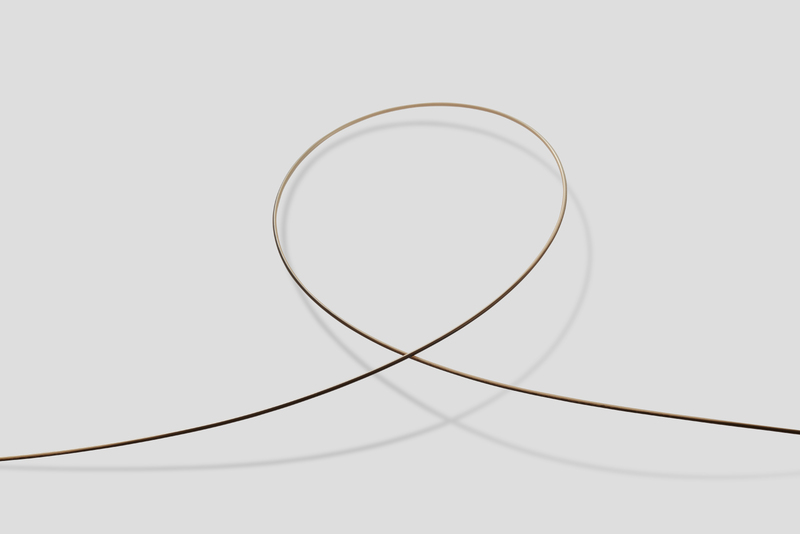 While PEEK Monofilament is a single strand of the man-made fibre, PEEK Fibre is a single elongated piece of the material, roughly round in cross section, twisted with other strands to form thread. PEEK fibres are chosen for their thermal performance, chemical resistance, and flex and wear resistance. Any industrial process which requires fabric to resist abrasion and chemical attack while maintaining its dimensional and mechanical stability at elevated temperatures can be appropriate for the application of PEEK fibre. Other key properties of PEEK fibre include a low coefficient of friction, high vacuum compatibility, and biocompatibility. When exposed to flames, the material generates low smoke, and no toxic gases. Applications of the fibre, and material spun from it include use as filtration fabric, conveyor belts, as a wire harness, for hose covering and reinforcement, and as material for the aerospace industry.